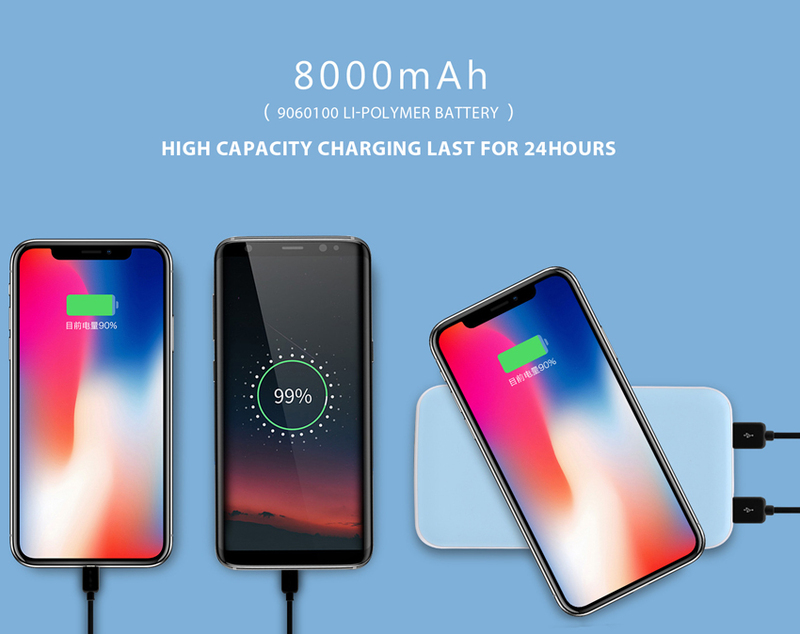 FAST CHARGE MODE: from zero to full battery, fast wireless charger will take 2.5-3 hours; The charger is suitable for Galaxy Note 8, S8, S8+, Galaxy S7, Galaxy S7 edg, Galaxy S6 edge+ and Note 5. 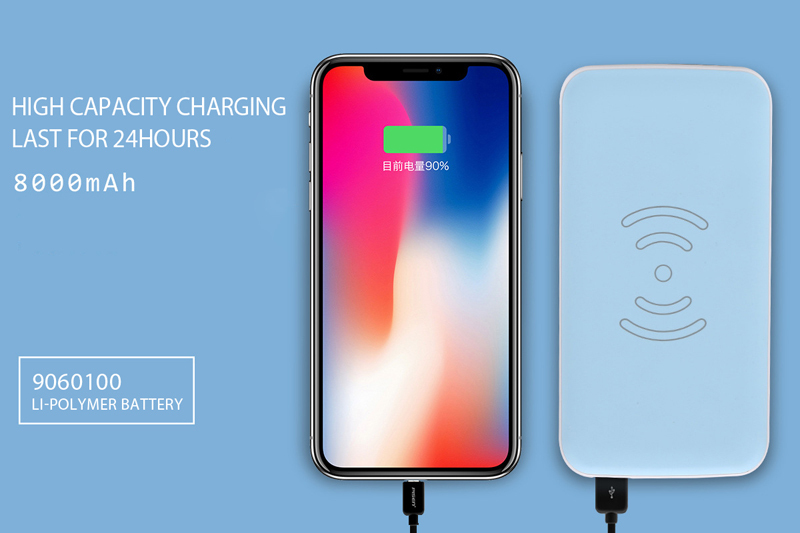 FNewest Powerful QI Fast Wireless Charger for iphone X/iPhone 8, wireless charger Qi chargeror iPhone X, iPhone 8, iPhone 8 Plus and other qi-enabled devices will charge at regular wireless charging speeds. Those phones without qi-function need an additional qi wireless receiver (Not included). WIRELESS TIME: DETHINTON qi fast wireless chargers save you time and free up space by eliminating "rat's nests" of cords on or around your desk. 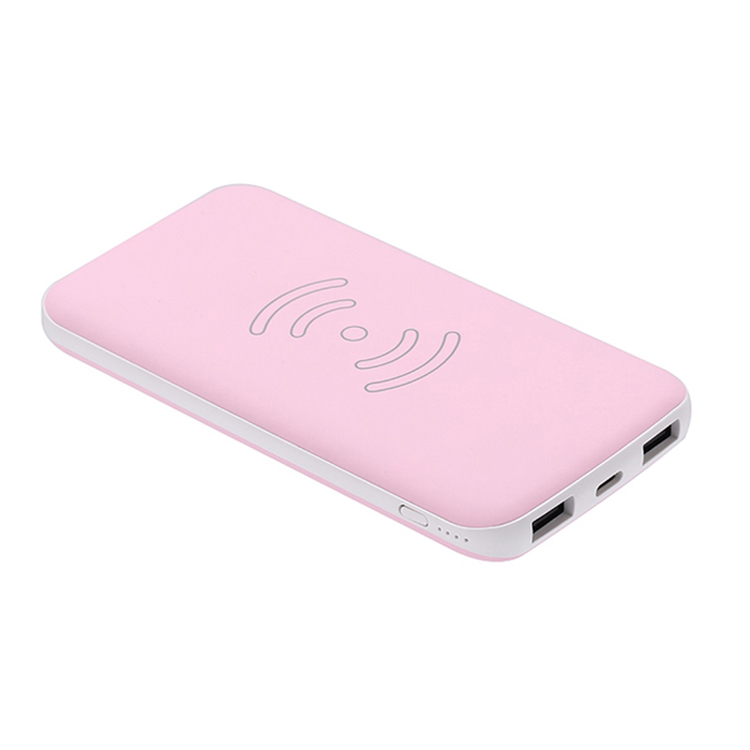 Get rid of your power cords and grab a wireless phone charger to add extra simplicity and ease to your life. 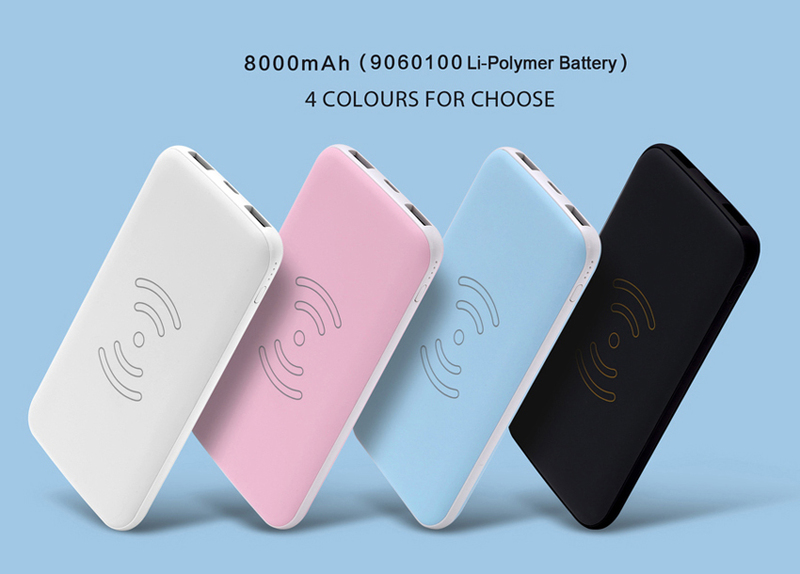 ULTRA SLIM: Ultra Slim charging pad with 0.38 inch thickness, generates 50% less heat, cooler and more efficient charging; A fashion ornament with technology is good for your home and office. 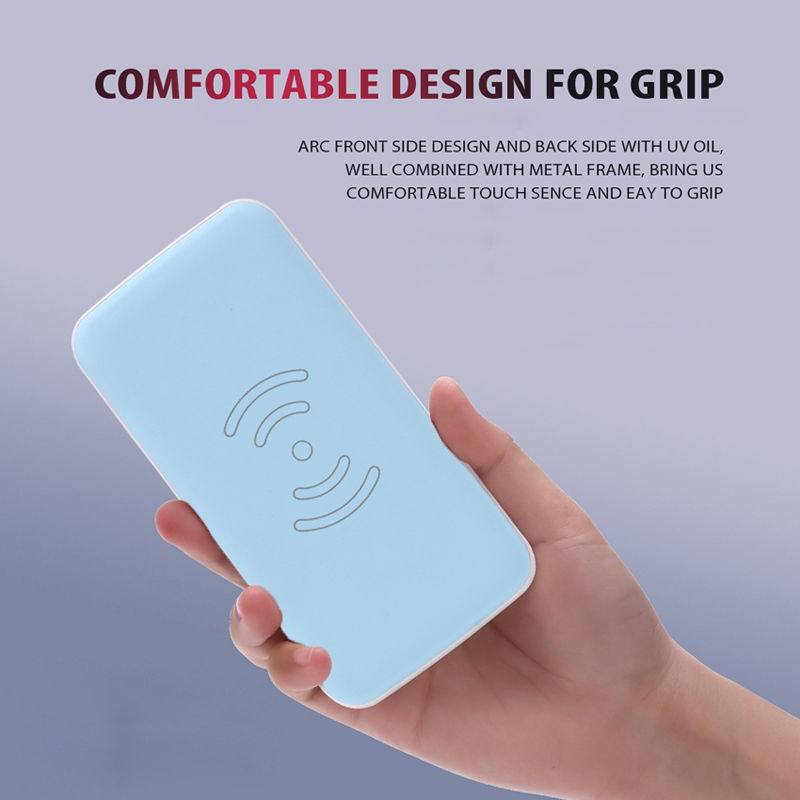 FOREIGN BODY DETECTION FUNCTION: DethinTon wireless charger will turn into blue for 2 seconds when it connects to the power, and will turn into green and stays when it starts to charge the phone; The blue light will flash all the time and stop charging if there is foreign body on wireless charger, like magnetic pad, metal case and phone not compatible with, etc, trying to avoid these when charging. 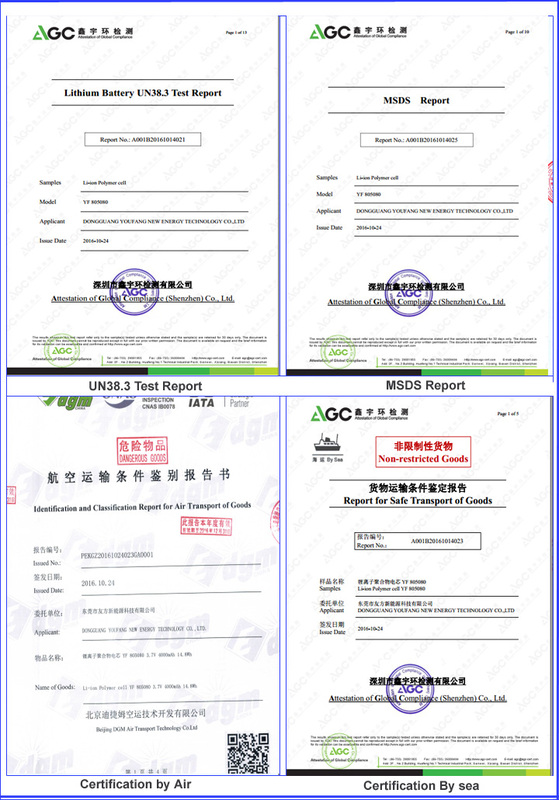 IPQC checks on the portable charger power bank and manufacturing procedures are conducted.Results are recorded for future study. 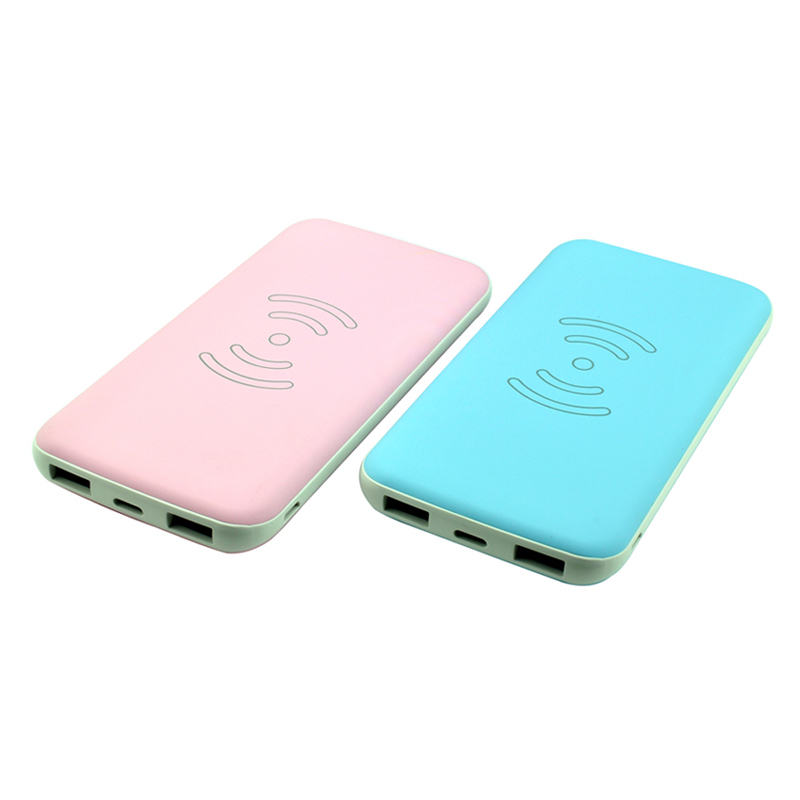 portable wireless charger power bank with high quality and low price guaranteed!